Inspired by the love of his terminally ill brother David, Glenn McCrory made boxing history becoming Cruiserweight Champion of the World. Wor War, written by David Cooke with music by Grahame Wright, will make you laugh, cry, and have you singing all the way home. Following last year’s sell-out tour, The Desert Queen returns! 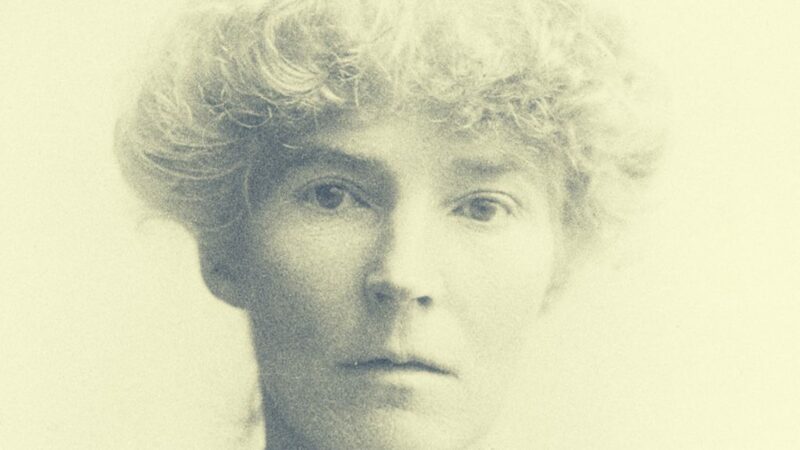 Come meet Gertrude Bell, adventurer, archaeologist and Northern hero. A Production By Hands On N.E. Thriller: Having agreed to impersonate the dead girl, Susan is locked in Veronica's room, but is it Susan, or is there only Veronica? Comedy: A fast-paced parody of the classic spy story featuring four actors playing 100+ roles. Welcome to the Westovians Theatre Society, at the Pier Pavillion in South Shields. Our dedicated group of volunteers work tirelessly year-round, to produce a wide range of productions suitable for all audiences. From high drama and classical pieces to comedy, pantomime and special one-off galas. From the beautiful Pier Pavillion theatre with its striking ornate ironwork and modern facilities, our society regularly meets formally and informally to keep bringing audiences top-class theatre in the heart of the community. Get directions to the Pier Pavillion, learn more about the local area and get important ticket information. Discover the benefits of becoming a member of the Westovians, meet like-minded people and help support your local theatre.